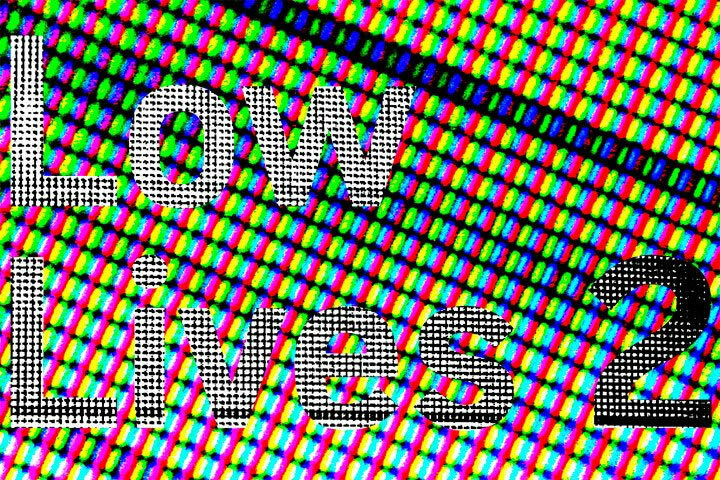 Curated by Jorge Rojas, “Low Lives 2” is a one-night exhibition of live performance-based works transmitted via the internet and projected in real time at numerous venues throughout the U.S.
Alexis Caputo will perform live at Diaspora Vibe Gallery. Join us for her perfomance and a large screen screening of the performances from across the country. Presented by: El Museo del Barrio in collaboration with Aljira, Fusebox Festival in collaboration with Co-Lab, GalerÃ­a de la Raza in collaboration with ATA, Diaspora Vibe Gallery, The Temporary Space, Terminal, Obsidian Arts and Studio 304.